Today marked my 1 year MOPS anniversary. I was 12 weeks pregnant when I first walked in to a MOPS meeting. I knew no one and no one knew me but 1 year later I walked into a room full of friends. The kids really enjoy going to MOPS and I thank God for this amazing community of mothers. I pray that I will be a blessing in this group for as long as God allows me to be part of it. I am purposely positive about living a healthy life. If it takes writing down reminders, I will not let myself give up on making good choices. 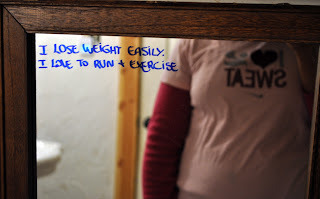 I learned not to expect perfection out of my fitness. This week for example I find myself trying to get back to our normal routine and exercise wasn't as intense as I'd like. There's always next week. I will continue to live a healthy life and being forgiving to myself is a great part of it. So I didn't reach my goal. There's always next week. I can always make good choices and staying positive is the greatest choice of all. 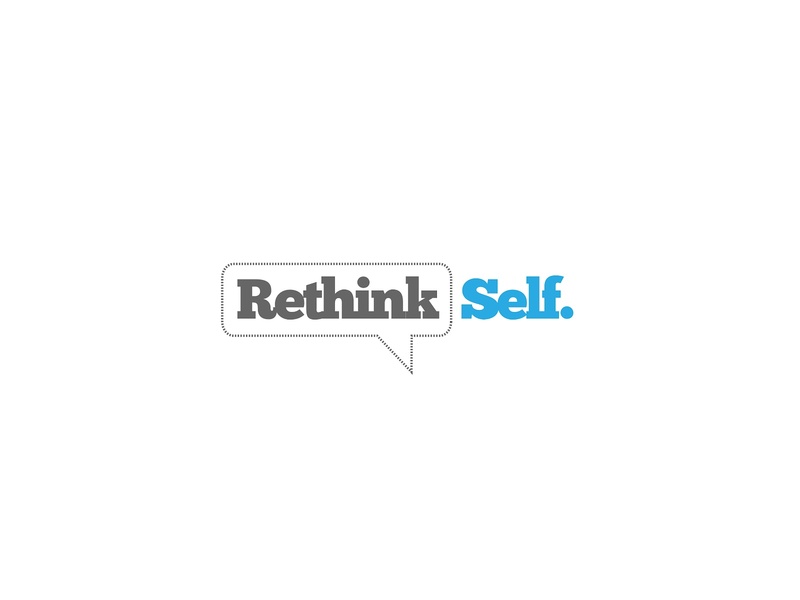 This is also the time of the year when we "rethink self" by fasting. Our previous church fasted often. We picked up the good habit of going on a fast in the beginning of the year and it's been awesome. Unless I'm pregnant, I try to fast and really focus on God. I plan on writing a post about the benefits of fasting and what the Bible says about it. Every time I go on a fast I learn more. It's amazing how the Bible really is alive. These words I've read and heard since childhood have so much power it and so much still to be discovered. I pray that you are having an amazing beginning of the year. If you're curious about fasting, check out Jentzen Franklin's resources. The best advice someone gave to me was: Always be kind to yourself. It is a simple thought but so powerful! It is important to be remember that perfection is not an option to us and self criticism is a very dangerous thing. Keep up with your attitude and perseverance that you will for sure reach your goals! Hi Cintia!! I want u to know that I am very curious about fasting! I have done it before and it took me to other level of relationship with God. It's sad that somehow I lost it. I don't know how to do it and that makes me sad. I never thought about being kind to myself. Do u know what I mean? 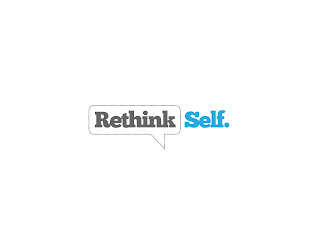 In 2013 I want to learn to think this way. 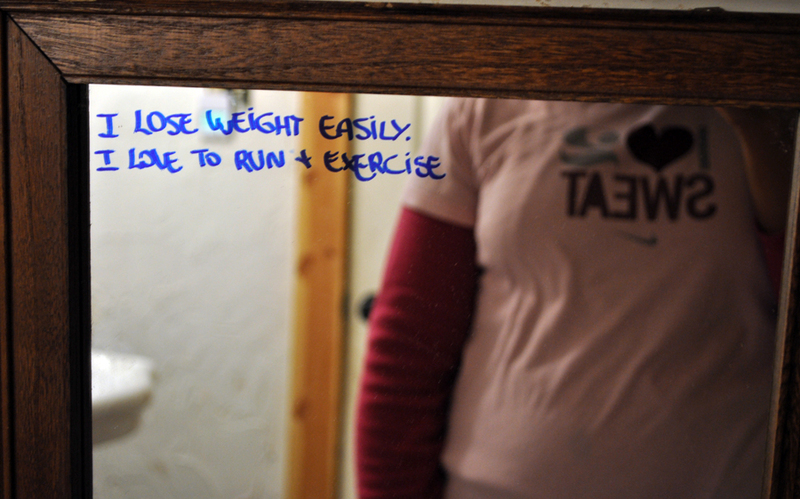 There is always next week to improve my workout and my relationship with myself and the mirror! Thank u for this post.